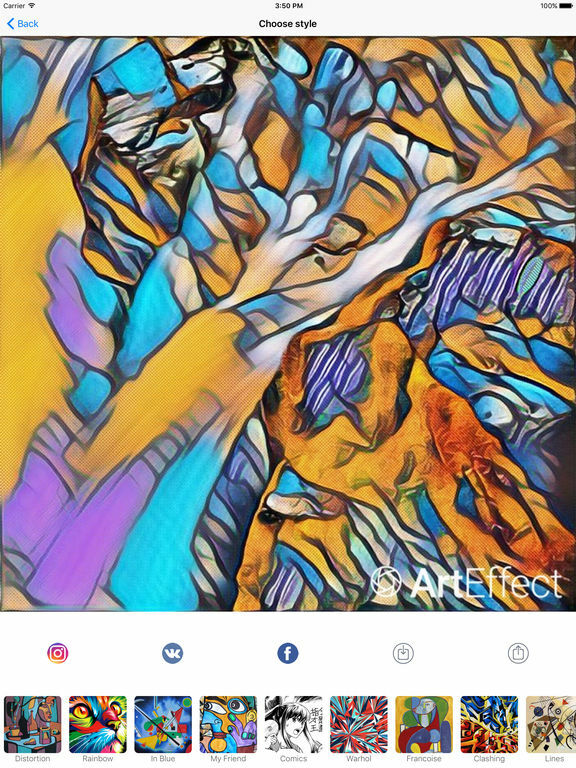 Become new Van Gogh, Pablo Picasso, Salvador Dali or any other great artist, with the free and official app ArtEffect - New filters for Prisma! Thanks to modern technology and artificial intelligence, neural network will recognize the styles of great artists and puts them on your selfie-shots. 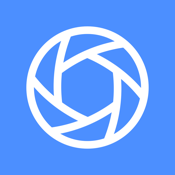 Look at your photos through the prisma of more than 20 brand new filters. Start ArtEffect application, make photo with the camera, or select image from the gallery of your device, then cut the photo, if necessary, choose the appropriate style for you and share your artistic masterpieces with friends in popular social networks and instant messengers.